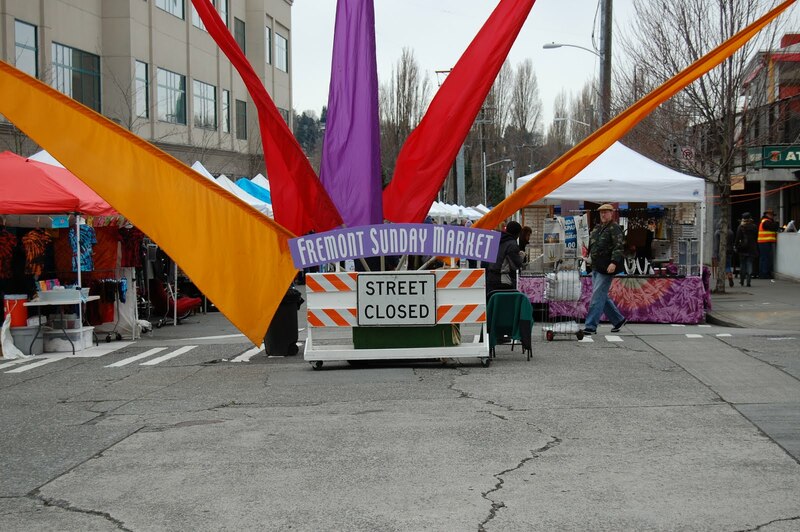 Sunday morning was spent wandering around the Fremont market this morning. There were some interesting stalls, such as the Blissful Wunders Chocolate stall. There is a big ‘retro’ thing going on in Fremont. Retro is cool and there are a nmber of shops selling stuff from my childhood … so much do I am wishing I brought a suitcase of old stuff to sell! Deluxe Junk is a typical shop where amazing retro stuff from clothes to lampshades can be bought. The rest of the day I’ll be involved in COTA stuff which I am looking forward to. This entry was posted in seattle by robryan65. Bookmark the permalink.